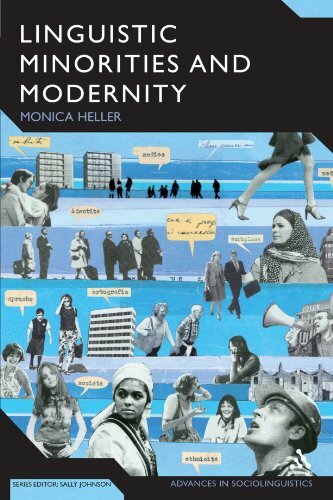 Monica Heller is Professor and Co-Chair in the Department of Sociology and Equity Studies in Education, Ontario Institute for Studies in Education, University of Toronto. She holds a joint appointment in the Centre de Recherches en Education Franco-Ontarienne (CREFO) and the Department of Anthropology at the University of Toronto. Her research and teaching focus on the relationship between ideology and language practices in multilingual environment, and their impact on the construction of differences and social inequalities. She specializes in the field of ethnographic sociolinguistics and French Canada. She is President of the American Anthropological Association. Nationalism informs our ideas about language, culture, identity, nation, and State--ideas that are being challenged by globalization and an emerging new economy. As language, culture, and identity are commodified, multilingualism becomes a factor in the mobility of people, ideas and goods--and in their value. 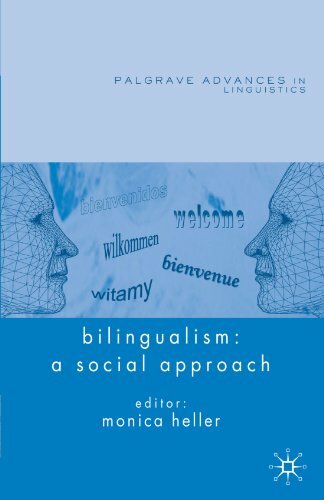 Arguing against a common sense view of bilingualism as the co-existence of two linguistic systems, this volume develops a critical perspective which approaches bilingualism as a wide variety of sets of sociolinguistic practices connected to the construction of social difference and of social inequality under specific historical conditions.